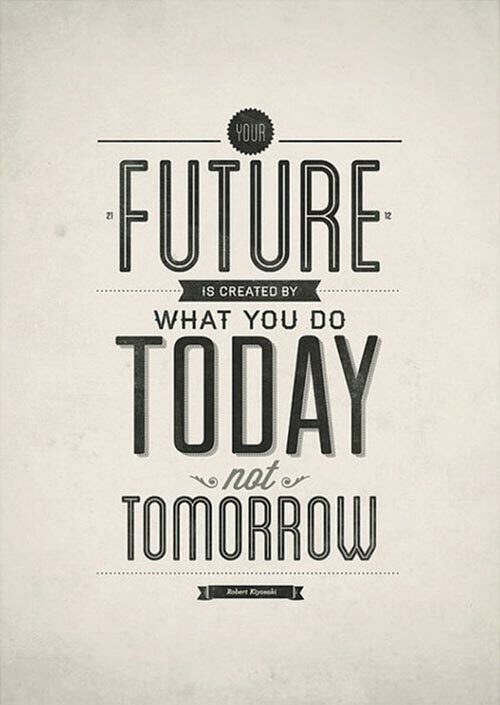 Your future is created by what you do today not tomorrow. 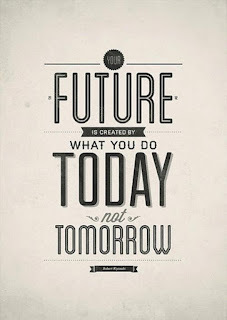 The future would always start in the present, what we do today starts what we will be in the future. Good morning and do have a nice day ahead..